The holiday season brings together family and friends, delicious food, gifts, and seasonal decorations from trees to twinkling lights to scented candles. Sadly, beautiful holiday decorations are a fire hazard under the right conditions. The National Fire Protection Agency (NFPA) estimates that over one thousand home fires occur each year from trees and other holiday decorations. 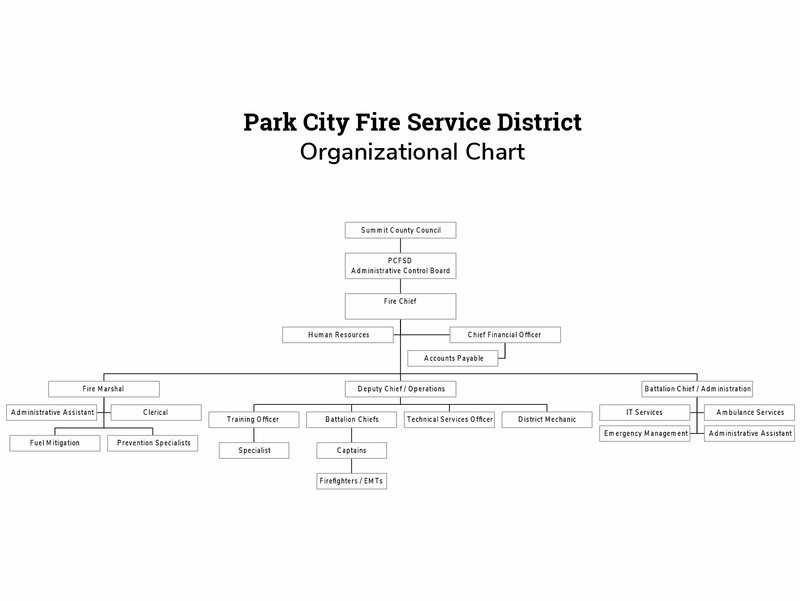 The Park City Fire District wants to keep you safe during the holidays. Following a few simple fire safety tips can prevent a devastating fire or other home hazard. Read our full Holiday Fire Safety article and have a safe holiday season!